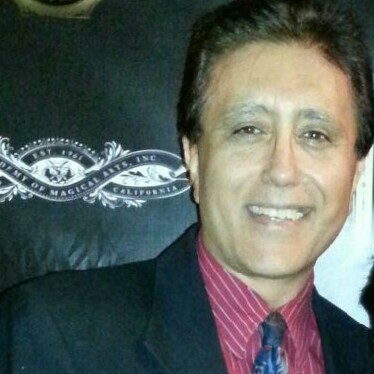 Michael Djavahery is available for speaking engagements, seminars, keynote addresses, and hypnosis shows. Two popular topics are "Conquer Your Fear of Public Speaking" and "Implement Change Through Subconscious Programming". These and other seminars are tailored to the specific needs of corporations, clubs, and special interest groups. The companies and the groups in turn benefit by realizing the increase in the productivity of their employees and members. Seminars may end with Michael's popular hypnosis demonstration to leave a lasting impression on the participants. Program Yourself for Prosperity./Succeed in Life & Make the Money You Deserve. 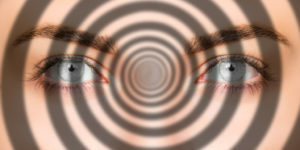 Enhance Your Memory and Concentration through Hypnosis. Self-Hypnosis Training / Learn the Rules of Your Sub-Conscious Mind. Motivational Training / Succeed in Sales. Stress Management / Reduce & Eliminate Anxiety / Deep Relaxation. Sexual Enrichment / Enrich Your Sexual Energy. Lose Weight / Achieve Fitness and Learn Weight Management. Prepare for Surgery / Dental Work / Pain Management. Past Life Regression through Hypnosis. The Secret World of Dreams / Learn to Interpret Sub-Conscious Behavior. Phobias / Eliminate Mental Blocks. Improve the Immune Systems through Hypnosis. Peak Artistic Performance through Hypnosis. 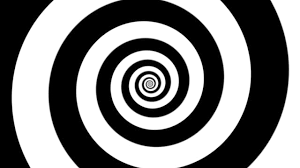 Children & Hypnosis / Taking the Anxiety out of Growing Up. You have the power to control your weight, conquer fears, control pain, reduce stress, improve concentration, increase self-confidence and make many other positive changes in your life. How? with the power you possess in your mind! Self-hypnosis is a simple skill that can be learned quickly and mastered through practice. Master hypnotist Michael Djavahery will teach you easy techniques for accessing the deepest levels of your subconscious mind to achieve your full mental, physical and emotional potential.